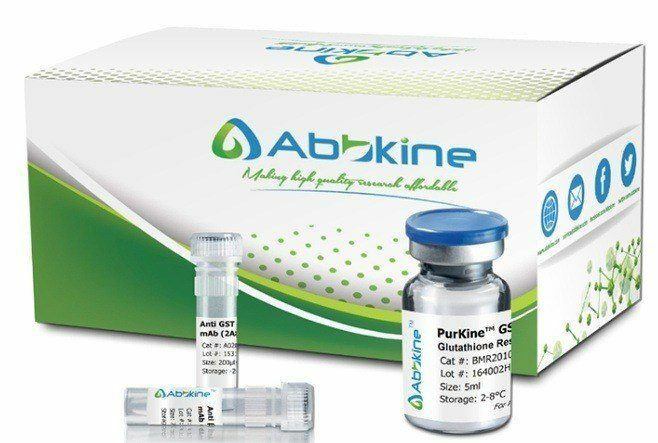 Abbkine ExKine™ Cytoplasmic Protein Extraction Kit enable stepwise separation and preparation of cytoplasmic extracts from mammalian cultured cells or tissues. This Kit is based on allowing cells to swell with hypotonic buffer. And then the cells are disrupted, the nuclear fraction is removed. Non-denatured, active proteins are purified in less than two hours. Fig. 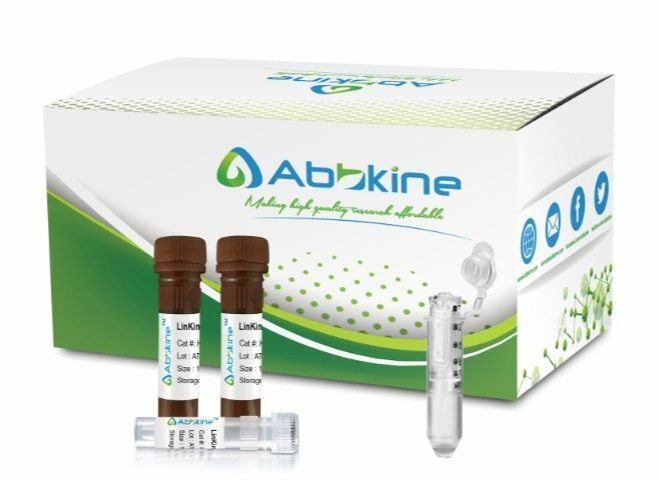 Western blot of specific proteins fraction using Abbkine ExKine™ Cytoplasmic Protein Extraction Kit. Sample: 293T cells lysate. C1: cytoplasmic extraction was analyzed using α-tubulin antibody (A01080). C2: cytoplasmic extraction was analyzed using Histone H3 antibody (A01070). • Versatile—suitable for fresh mammalian cultured cells and tissues with little or no cross-contaminations. • Fast and convenient—non-denatured, active proteins are purified in less than two hours. • Compatible—apply in various downstream assays, including Western blotting, protein assays, enzyme activity assays, etc. Perform all steps at 2–8 °C. Use precooled buffers and equipment. Ensure all the solutions are defrosted and homogeneous. The preparation of an extract from Cytoplasm is often the first step in studying Cytoplasmic proteins and their interactions. The resulting preparation can be used directly in Western blotting, Electrophoresis Mobility Shift Assay (EMSA), footprinting analysis, transcription assays, or as a starting point for the purification of regulatory proteins.